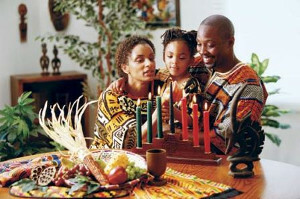 Welcome to our Kwanzaa Invitation Page! All the invitations are ready to print and fold to make life a little bit easier for you!! The invitations are quarter, side-fold or quarter, top-fold. All you need to do is print them off, fold in half and fold in quarters. We've tried to make the process as easy as possible. Click any image below to view the invitation, print, fold and you're ready to go!